Earning a professional designation or license is probably the single most important thing you can do for your career to maximize your earning potential. Our guides include detailed information and resources to walk you through the process of becoming a licensed CPA or earning the CFA® designation. 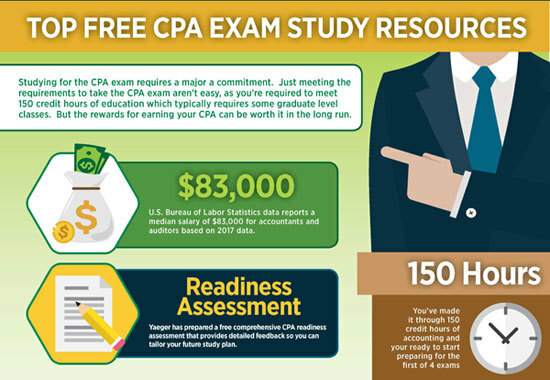 Sign up for FREE CPA Exam Study Materials!